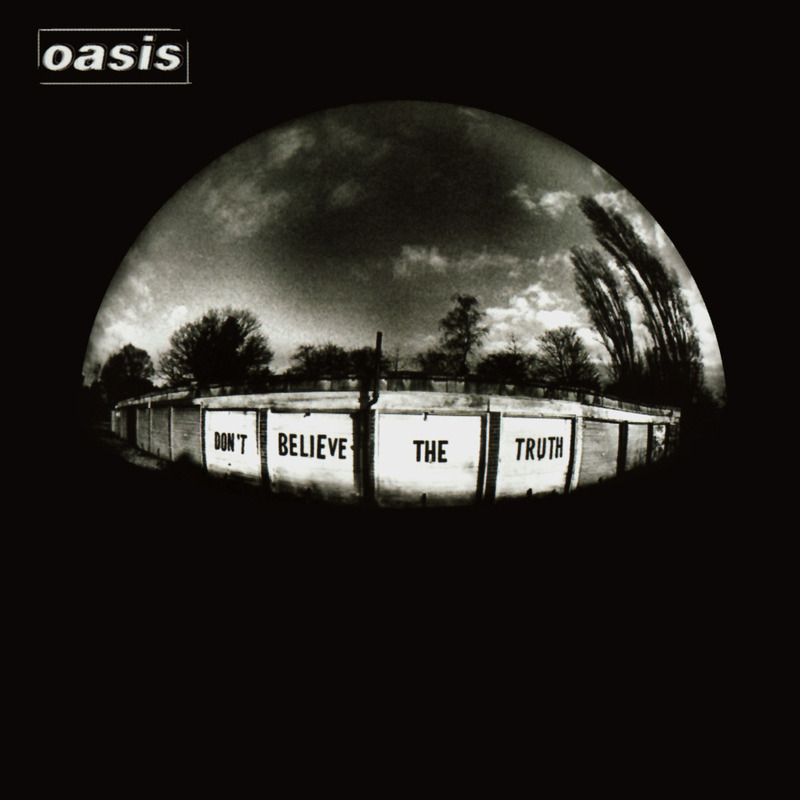 On May 30th 2005 Oasis released their 6th studio album ‘Don’t Believe The Truth’. 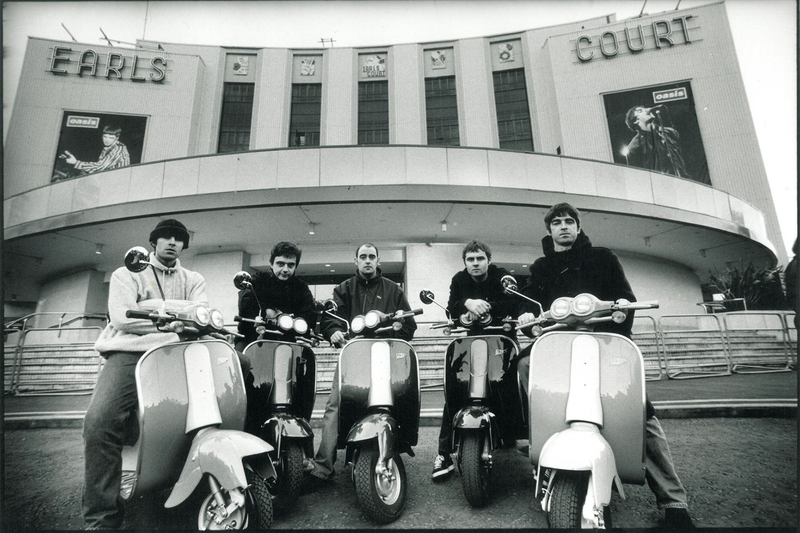 ← Happy birthday Noel Gallagher! Discover the collection of our favourite quotes.